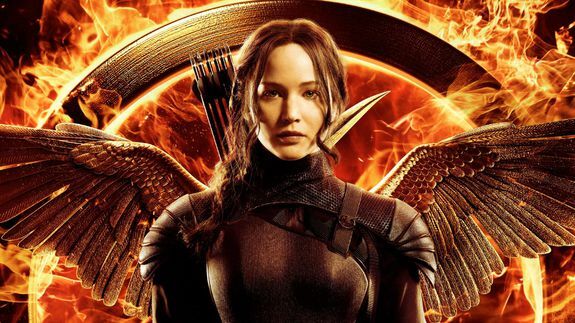 'Hunger Games: Mockingjay' Trailer: 'Peeta Is the Capitol's Weapon' - trendistic.com: ever tried. ever failed. no matter. try again. fail again. fail better. Katniss Everdeen threatens her rebel army if they don’t rescue fellow tribute Peeta Mellark, who was captured by the Capitol during the chaotic rescue plan at the Quarter Quell, in the first full trailer for The Hunger Games: Mockingjay — Part 1. “You will rescue Peeta at the earliest opportunity or you will find another Mockingjay,” proclaims Katniss (Jennifer Lawrence), the face of the rebellion.